We’re calling for members and supporters to get involved in their advocacy work to progress gender equality in the ACT! 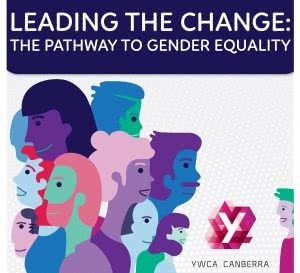 On 17 May, YWCA Canberra launched the Leading the Change report on gender equality in the ACT, and we need you to help promote our policy recommendations and advocate for change. This advocacy toolkit will equip you with the knowledge and skills to support YWCA Canberra’s advocacy work. We would love to know what issues in the report have made you want to act and what you are doing to create change. 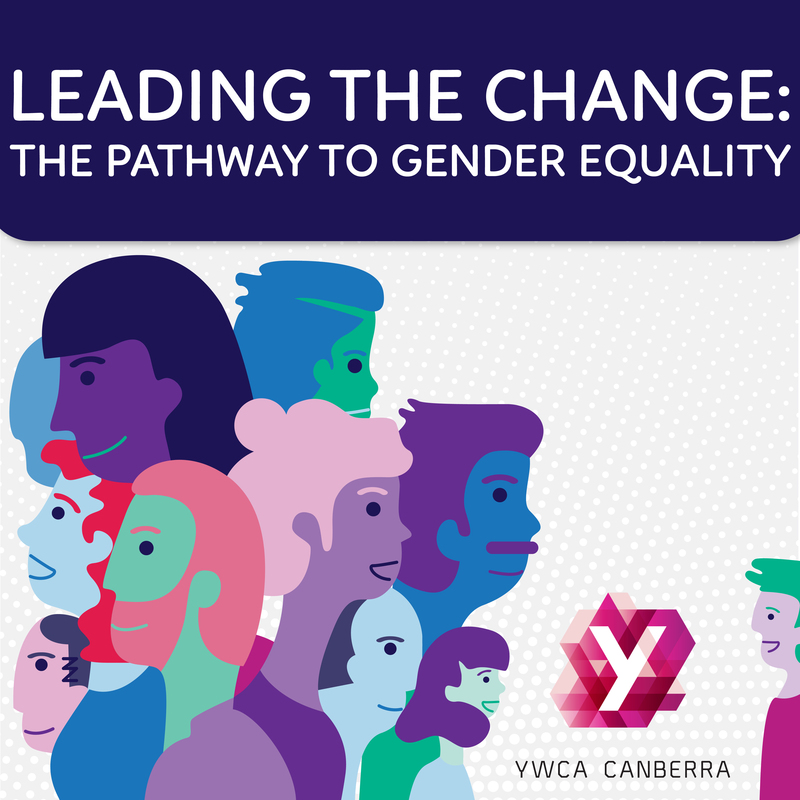 Join the conversation using the #LeadingtheChange hashtag on Twitter, Facebook, LinkedIn and Instagram and keep YWCA Canberra’s Communication, Advocacy and Fundraising team in the loop with your efforts by emailing caf.team@ywca-canberra.org.au. Send your vox pops to us via our Dropbox here.